The University of Arizona College of Law, the first law school in Arizona and one of the first established in the West, was founded in 1915. In 1999, the College was renamed the James E. Rogers College of Law, in honor of the generous support of James E. Rogers, prominent attorney, businessman, educational leader and philanthropist, who graduated from the College of Law in 1962. During the College's one-hundred-year plus history, many of our country's most distinguished judges and lawyers have pursued their legal educations at the College of Law. In addition, our graduates hold positions of leadership in the legal, corporate, and political arenas throughout the U.S. and internationally. The College is fully accredited by the American Bar Association and has been a member of the Association of American Law Schools since 1931. The College is one of 80 law schools nationwide to have a chapter of the Order of the Coif, the prestigious national law academic honor society. 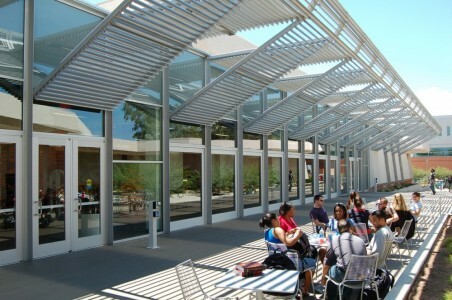 Want more info about The University of Arizona James E. Rogers College of Law? Get free advice from education experts and Noodle community members.